SPW035654 SCOTLAND (1931). 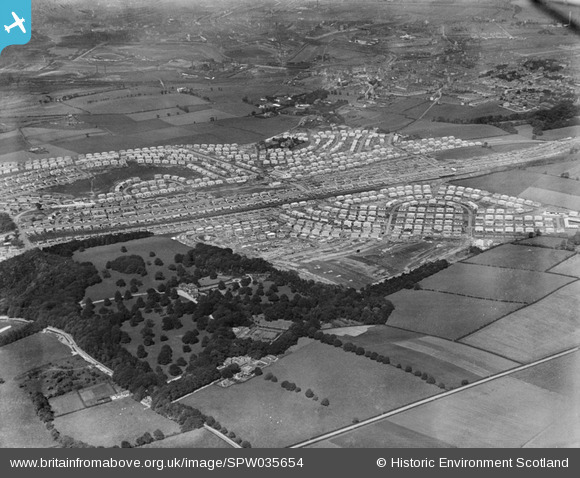 King's Park and Croftfoot Housing Estates and King's Park, Glasgow. An oblique aerial photograph taken facing north. Title [SPW035654] King's Park and Croftfoot Housing Estates and King's Park, Glasgow. An oblique aerial photograph taken facing north. Shawfield Dog Track and former home of Clyde F.C.